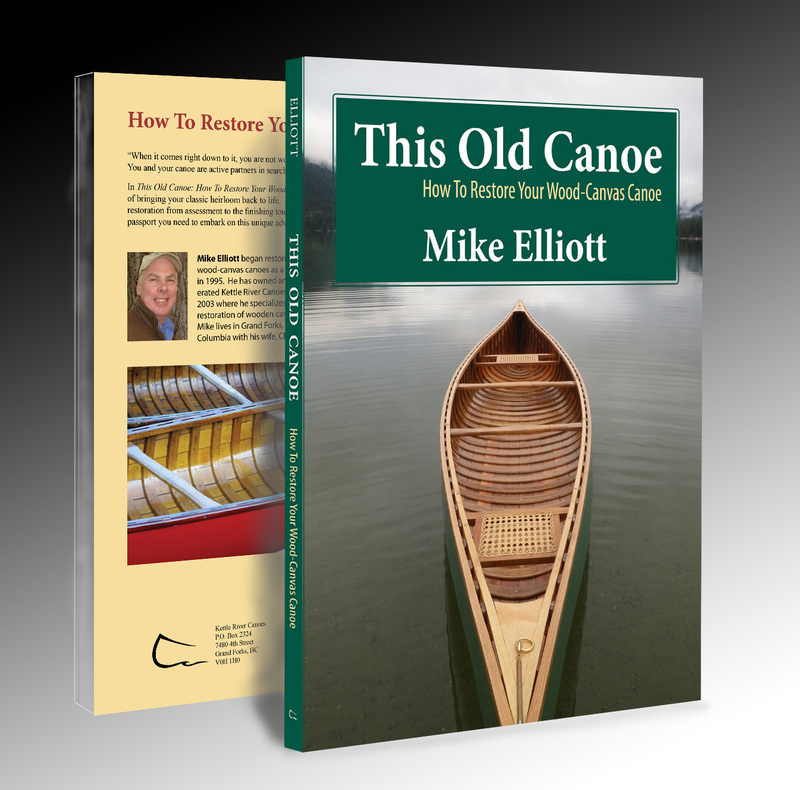 If you are preparing to restore your wood-canvas canoe – especially in Canada – you are often looking at a canoe built by the Chestnut Canoe Company based in New Brunswick from 1897 to 1978. 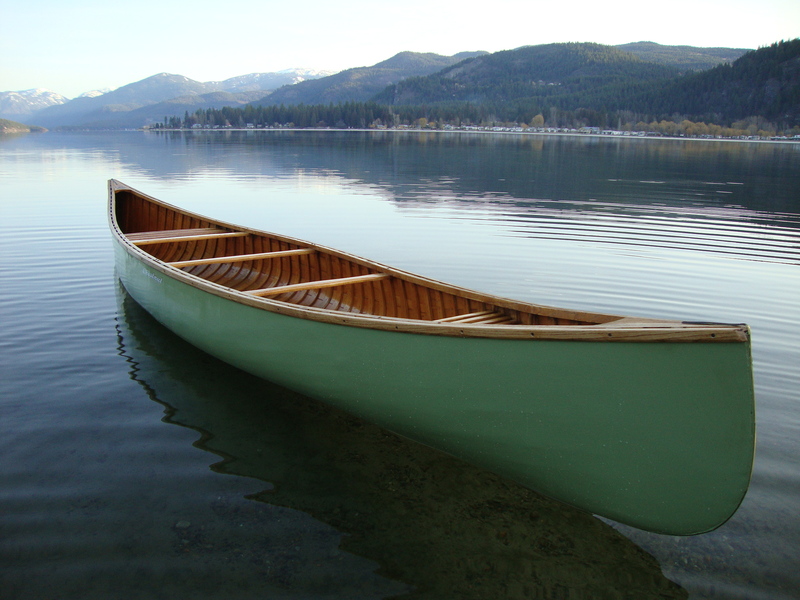 Of the many models produced over the years, the 16′ Pleasure Canoe was one of their best sellers. 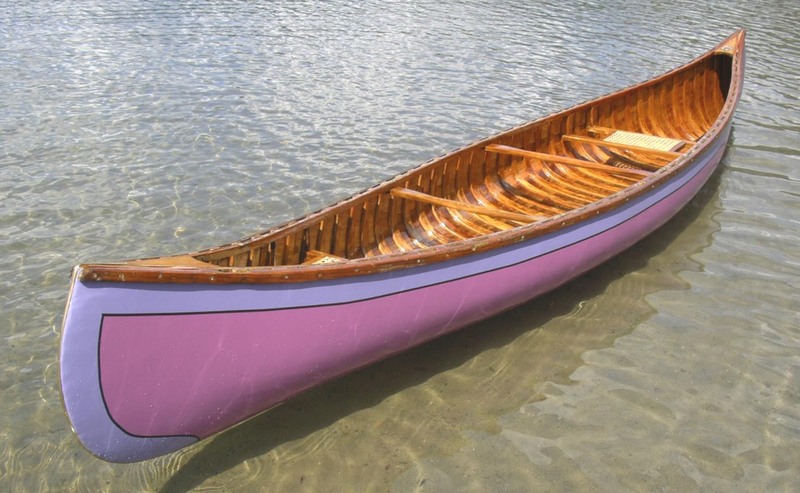 It had a variety of names and the hull shape changed as well over the course of eighty years. 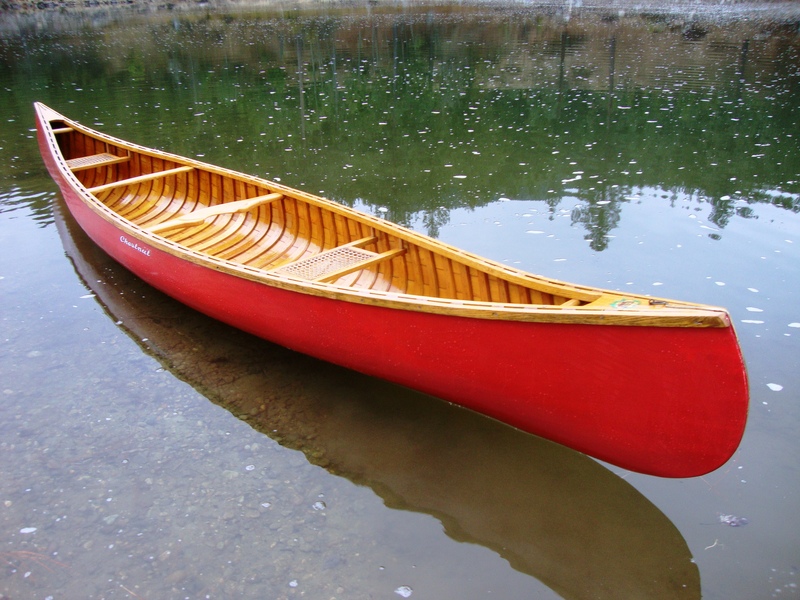 However, this canoe is most commonly referred to as the Chestnut Pal. 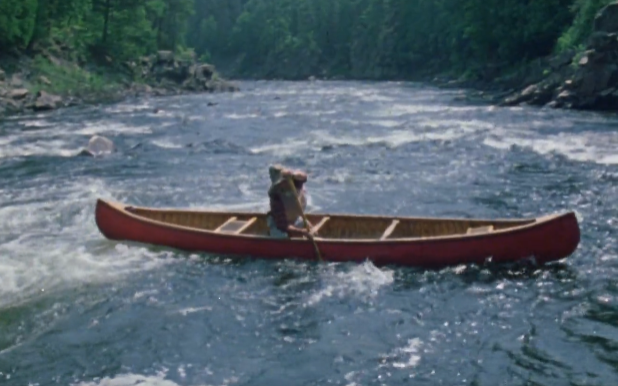 The dimensions of the components that make up the Pal are often the same as those found in many other Chestnut (and Peterborough) canoe models – including the famous Chestnut Prospector. 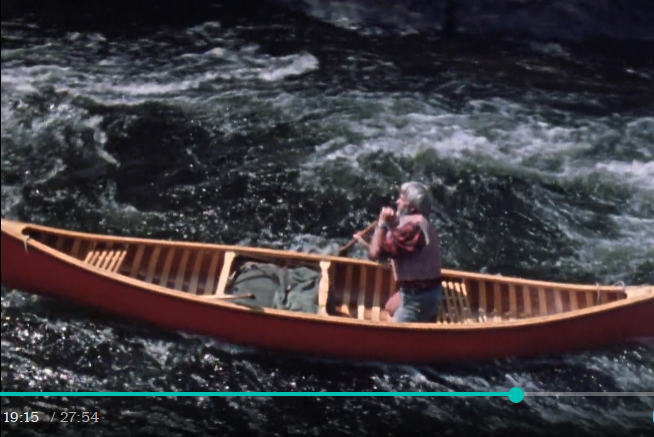 As a result, if you have these dimensions, you can use them to restore about thirty different canoe models. 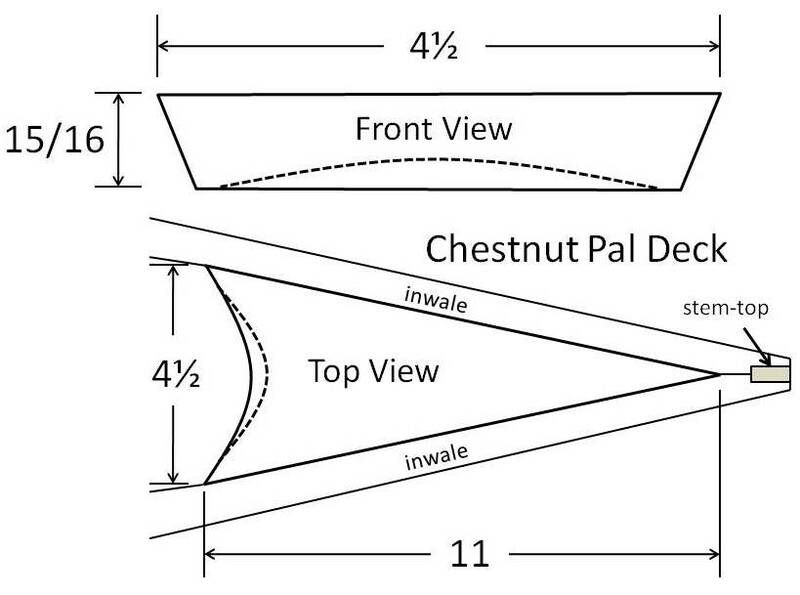 So, here is a restorer’s guide to the Chestnut Pal. 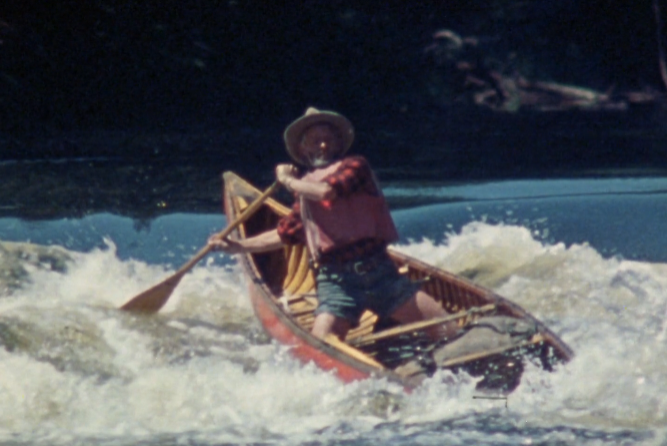 This Chestnut pleasure canoe is from around 1952. The telegraph code was Ajax. It was 16′ LOA and had a 34″ beam. 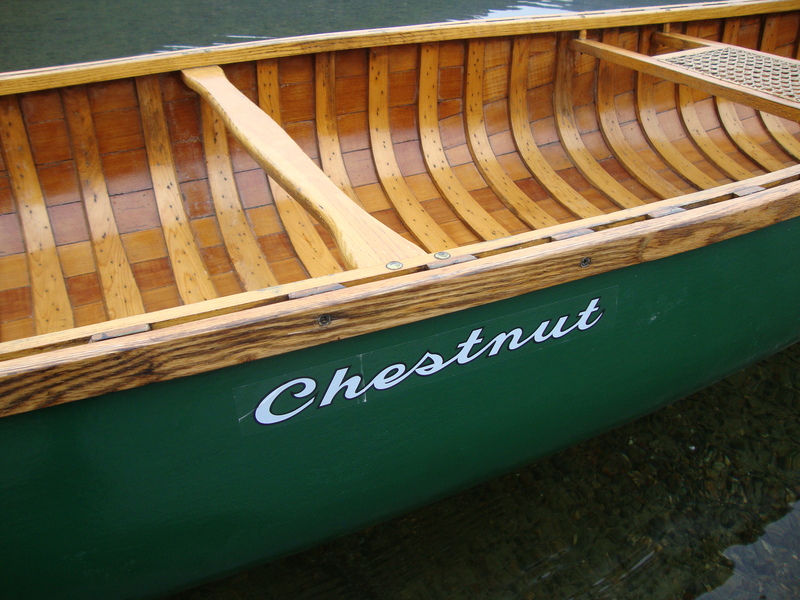 The 16’ Pleasure Canoe from the Chestnut Canoe Company had a number of incarnations over the years. 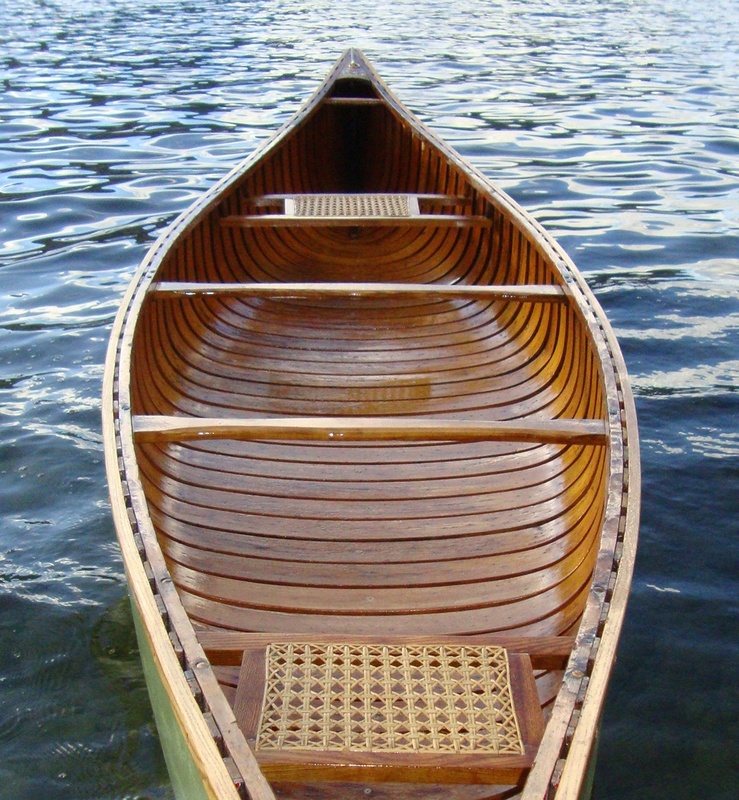 From the early 1900’s until 1953 it had a 34” beam, its ribs were 1.5” wide and was called the Ajax. 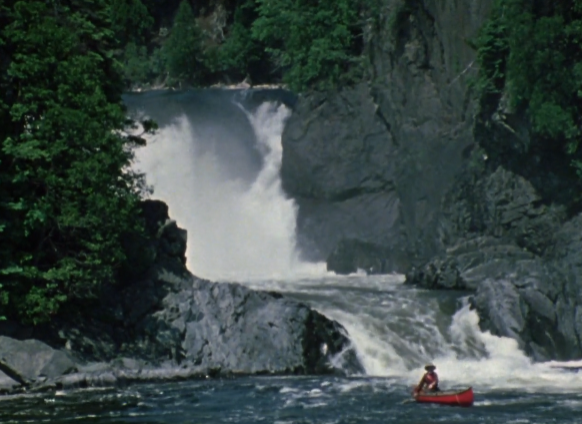 Then the beam was widened to 36” and it was called either the Pal (1954 – 1978) or the Deer (1965 – 1978). 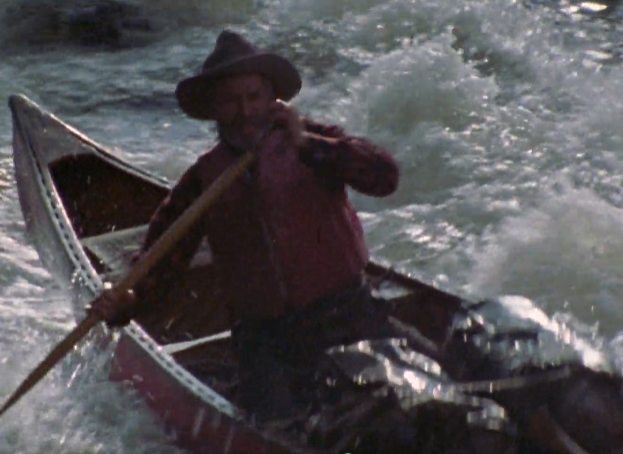 Through the later years, the ribs were either 1.5” wide or 2-3/8” wide. Inwales –The inwale is a length of ash 15/16” high. It is fashioned to fit the tumblehome present on most Chestnut canoes. 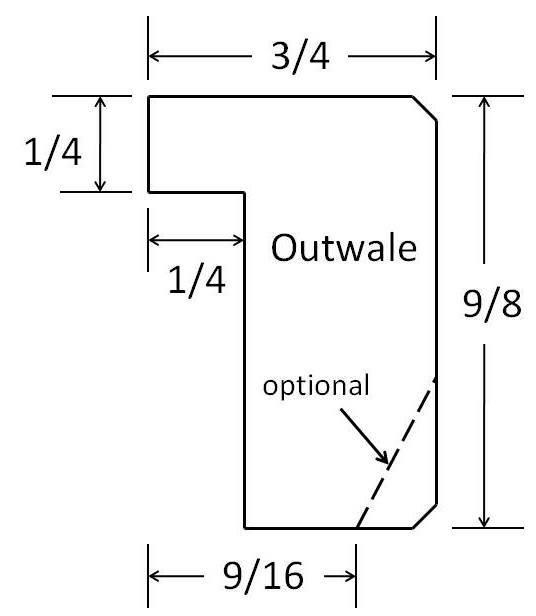 Therefore, the top surface is ¾” wide while the bottom width is 7/8”. The last 15” or so at each end is tapered down to about 5/8” wide along the sides of the decks. All of the transverse components (thwarts and seats) are attached to the inwales with 10-24 (3/16”) galvanized steel carriage bolts. I replace these with 10-24 silicon-bronze carriage bolts. Outwales – The outwales are also made of Ash. 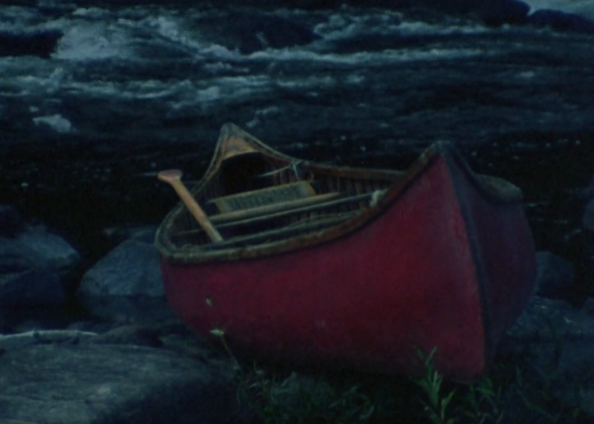 Depending on when the canoe was built, the outwales may have a chamfered edge on the bottom of the outside surface. Water often gets trapped under the outwales and results in rot on the inside surface. Therefore, I usually end up replacing this component and I make sure I seal all of the surfaces with shellac and varnish before installing the outwales. 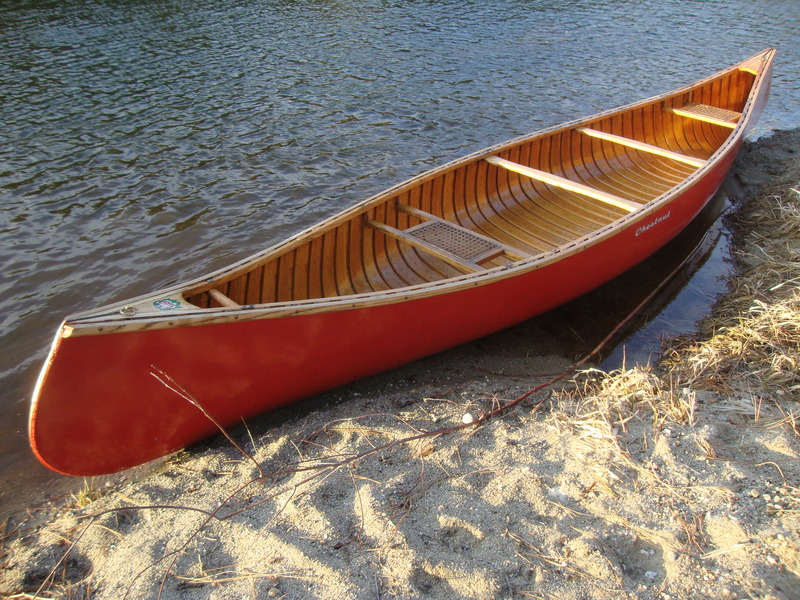 The sheer-line of Chestnut and Peterborough Pleasure Canoes turns up sharply about 18” from the end. As a result, it is necessary to soak, heat and pre-bend new inwales and outwales over custom-built forms to make the ash fit the upswept sheer-line. It is also worth noting that both the inwales and outwales were very often made by joining two pieces together with a 9″ scarf joint to create the full length Ash required. Apparently, it was difficult to get full length Ash even in the 1960′s. 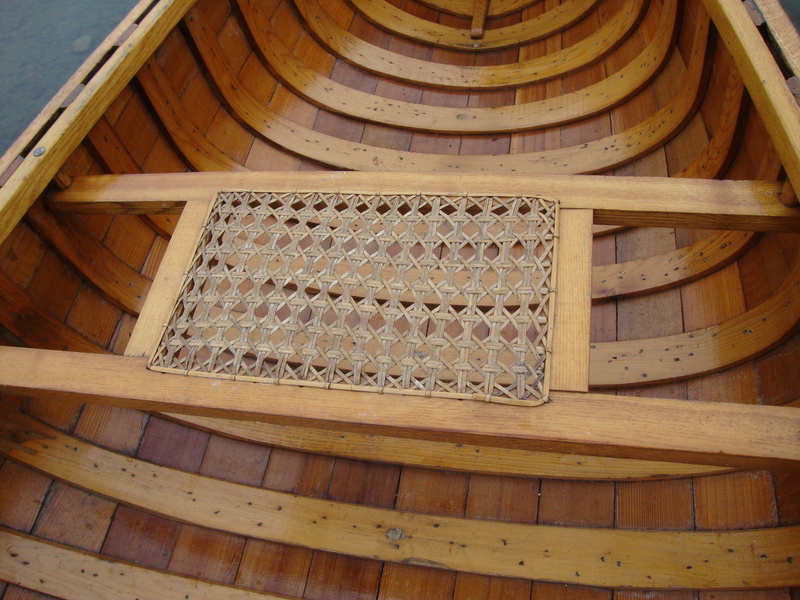 Decks – The decks were made of hardwood – usually maple, ash or oak. 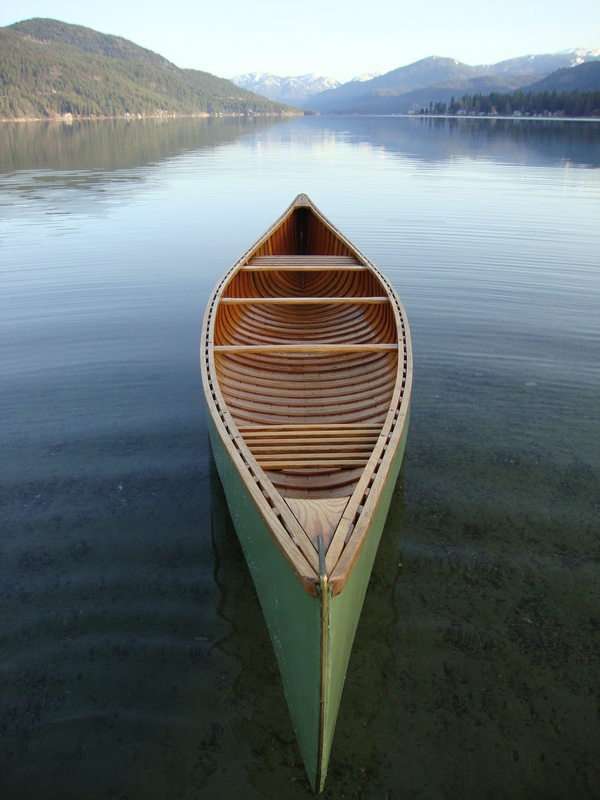 By the time you start restoring your canoe, the decks are often rotted along with the stem-tops and inwale-ends. 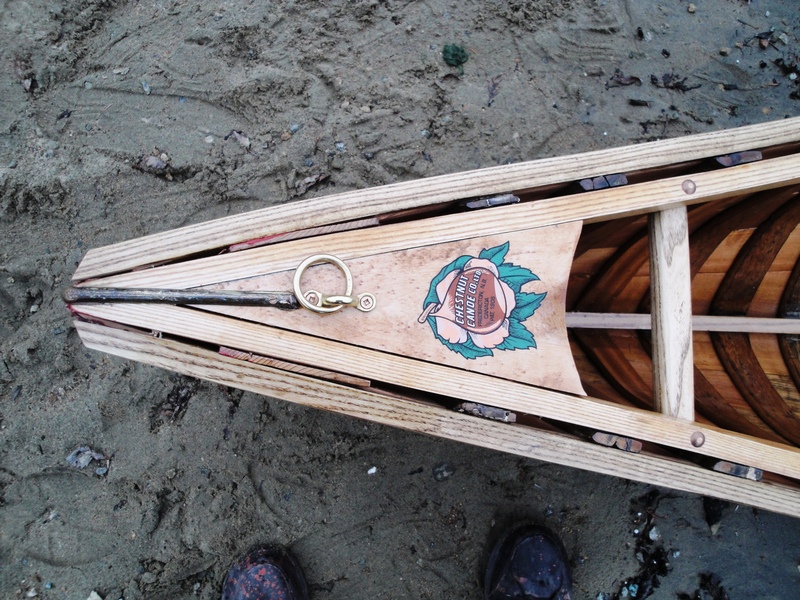 They are attached to the inwales with six 2” #8 bronze wood screws. 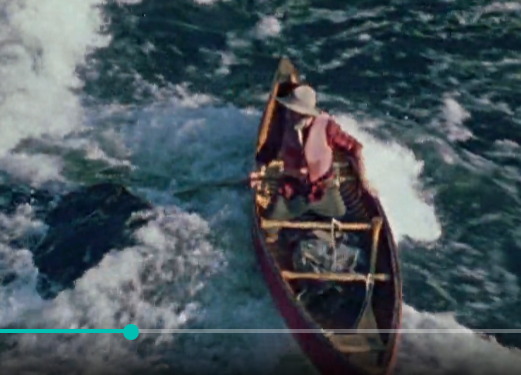 The deck extends about 15” into the canoe from the end. 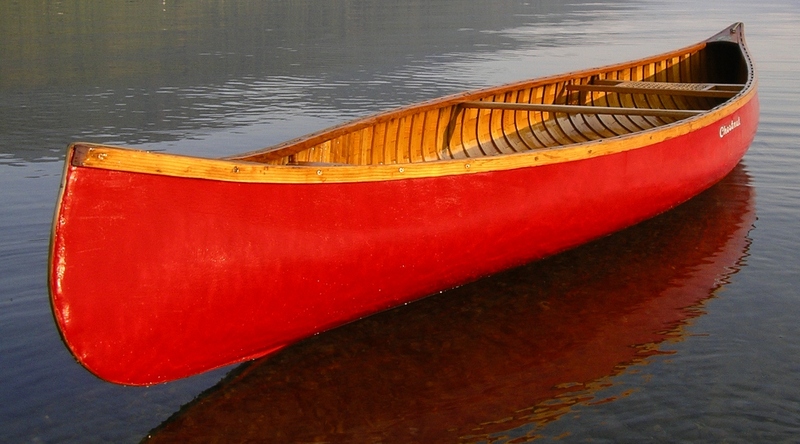 Keel – If you want to keep the shoe keel as part of the canoe, it is a simple piece to make. Use a piece of hardwood (the original was ash) and taper each end to 3/8” wide. 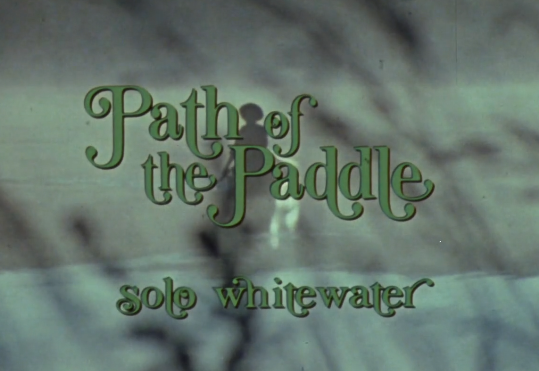 The overall length is about 14’. It will accept the brass stem-band which is 3/8” wide. 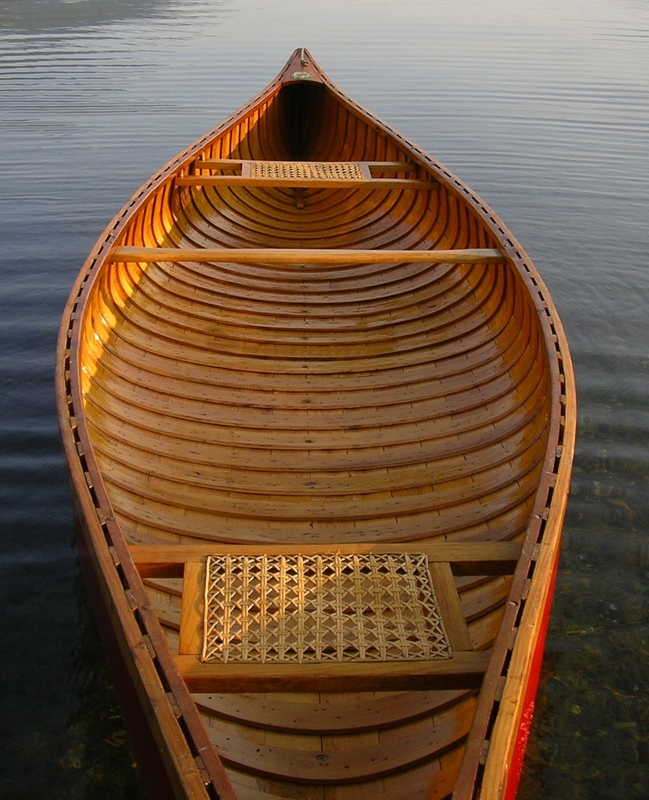 Ribs – The Chestnut Pleasure Canoes were constructed with either the regular 2-3/8″ wide ribs or the narrow 1½” wide ribs. 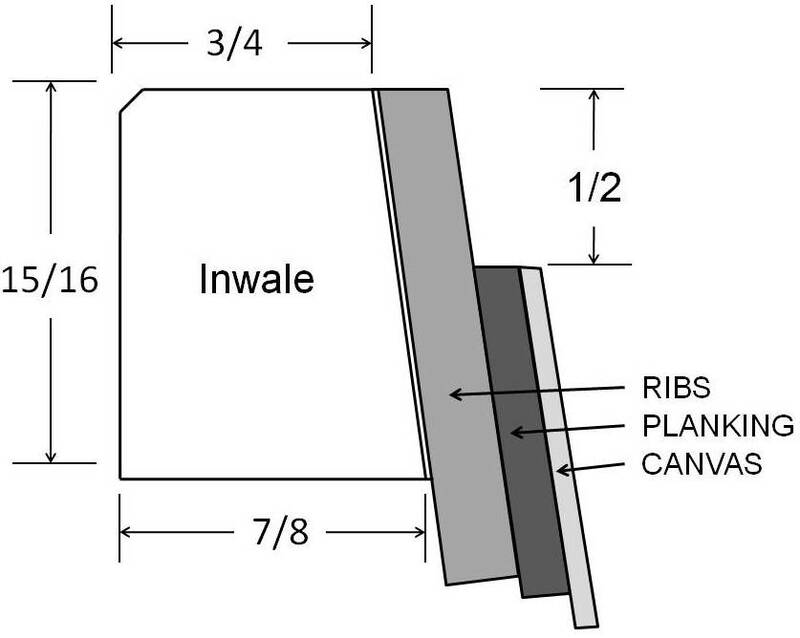 Both of these rib types are 3/8″ thick. The edges of the narrow ribs are chamfered 18° on both sides with the top corners rounded off slightly. 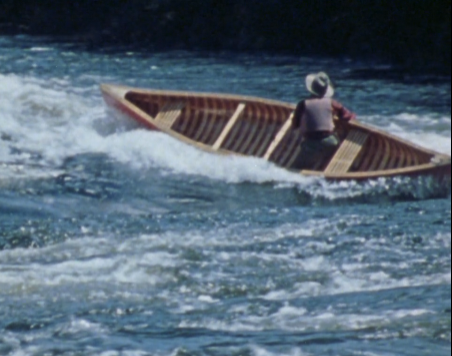 The edge of the regular rib closest to the centre of the canoe has tapered ends (11° chamfer) while the edge closest to one end of the canoe is chamfered about 30°. 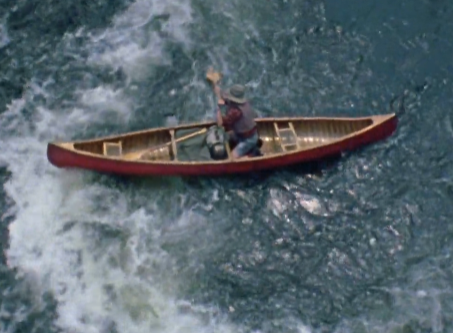 The chamfer angles varied over the years, so you will have to use the original ribs in your canoe as templates. There are 2” spaces between the regular ribs and 1½″ spaces between the narrow ribs. 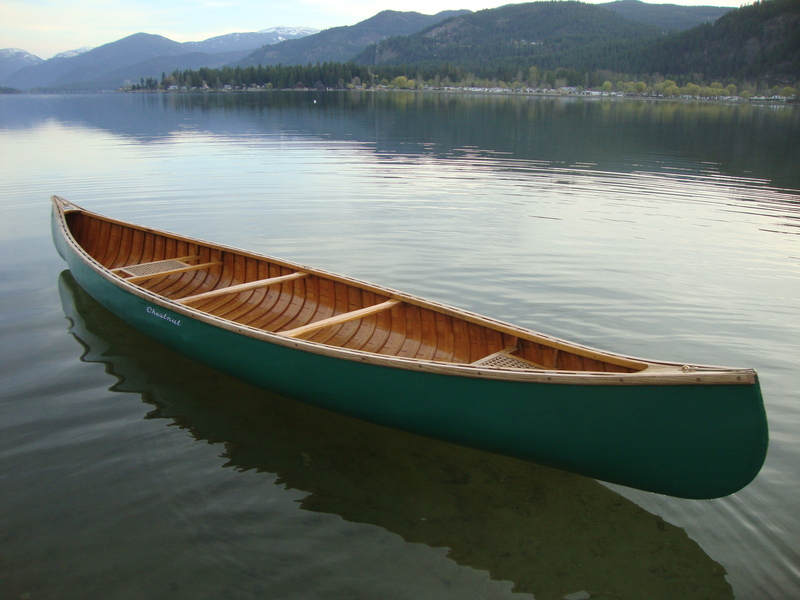 Planking – The planking in Chestnut Canoes was made of either Eastern White Cedar or Western Red Cedar. They started out being 5/32″ thick, but were often sanded down from there. I often have to pass new planking through the thickness planer to match the thickness of the original planks. Seats – The seat frames are made of ¾” hardwood (ash, oak or maple) 1½” wide and hand-caned seats. Both seats are suspended under the inwales with 10-24 carriage bolts and held in position with 5/8” hardwood dowel. The rear stern seat dowels are 1¾” long while the front dowels are ¾” long. All of the bow seat dowels are ¾” long. Again, this varied over the years. When re-installing seats, I tend to use 1¾” spacers for the bow seat. 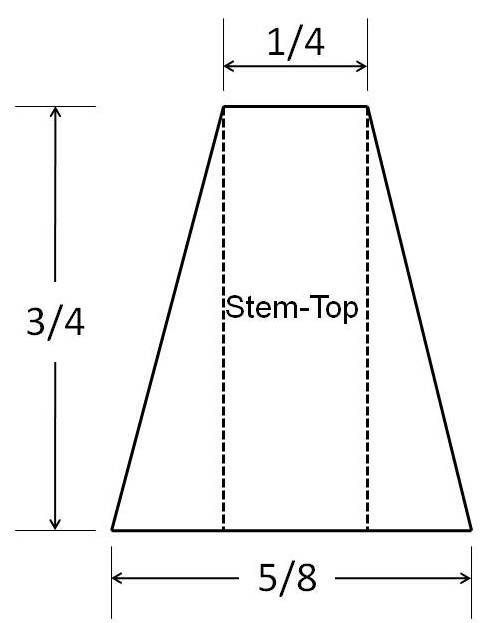 The stern spacers are then 1¾” and 2¾”. 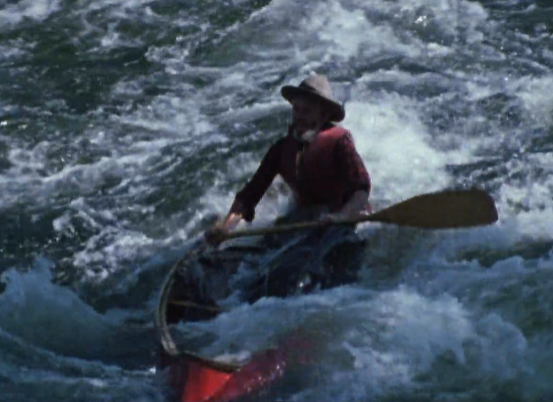 This adds a noticeable degree of stability to the canoe. 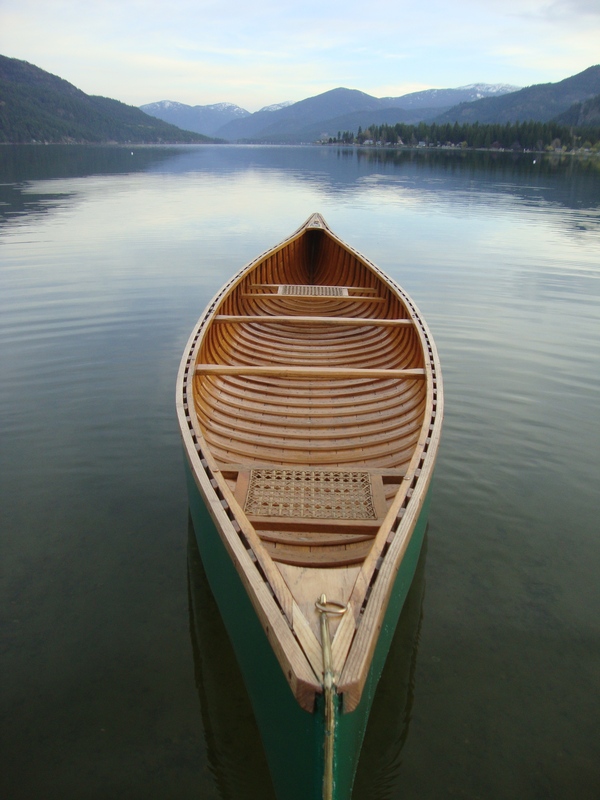 The forward edge of the bow seat is 58” from the bow-end of the canoe while the forward edge of the stern seat is 38½” from the stern-end of the canoe. Thwarts – The thwarts are made of ¾” hardwood (ash, oak or maple) that is 2½” wide. They taper from the centre to create hand-grips on either side that are 2” wide. They were attached directly under the inwales with galvanized steel 10-24 carriage bolts. Usually, the original carriage bolts are corroded and must be replaced. I use 2″ 10/24 silicon bronze carriage bolts. 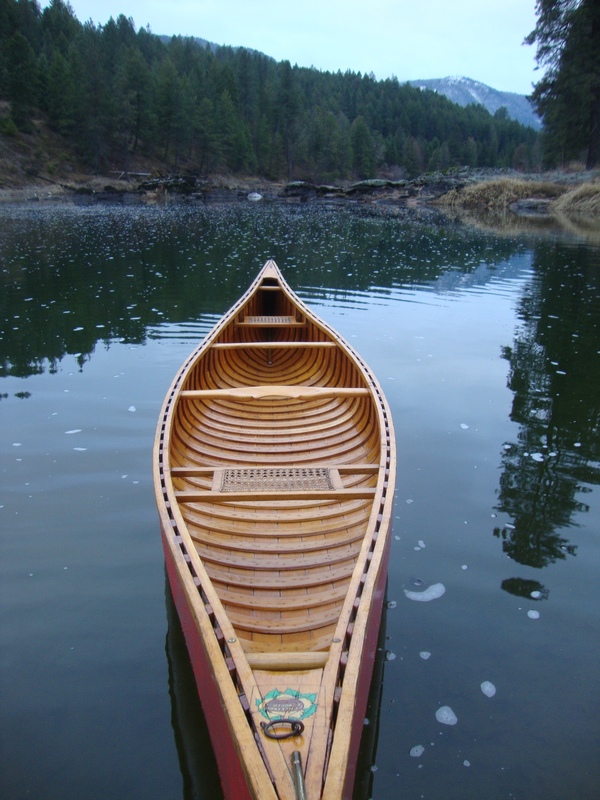 The stern-quarter thwart is positioned 67” from the stern-end of the canoe while the centre thwart is positioned 96” from both ends.